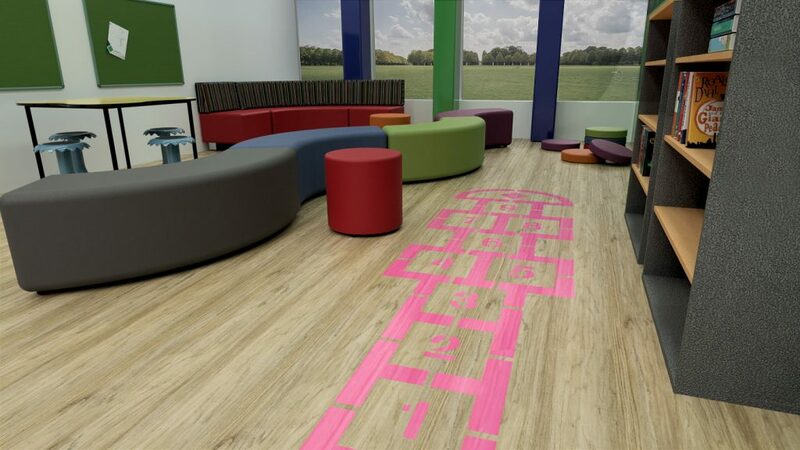 For any Architect or interior designer, 3d rendering is a crucial step in the design stage of any rooms development. Often the presentation of a beautiful rendered room can be the difference between nailing your next job. 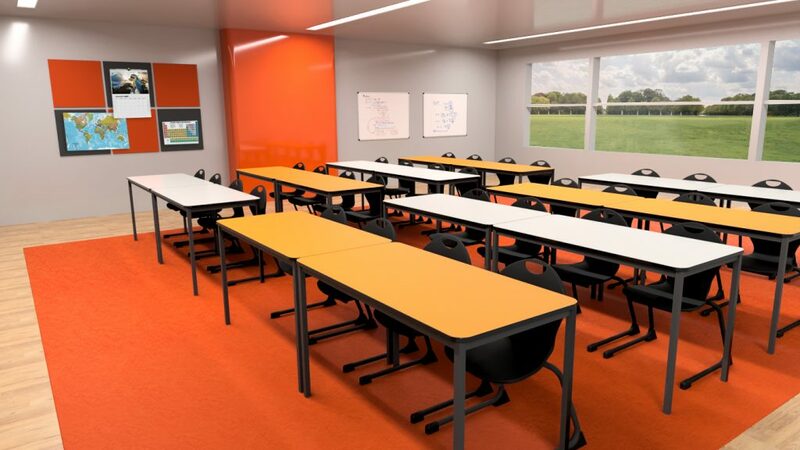 At Schoolfurn we can render any classroom, from teacher meeting room to public meeting areas. Below is some of our amazing work please take a look and if your interested in a quote or render please don’t hesitate to get in contact with us. 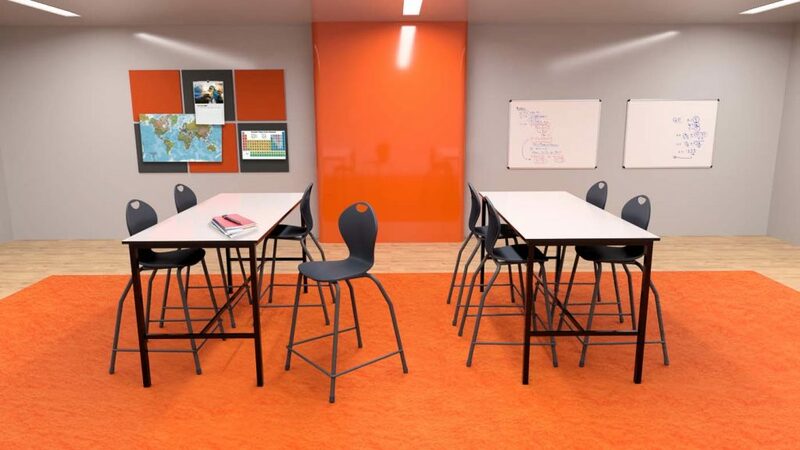 Looking at this orange well-lit room, with high quality software for the best detail in any render. 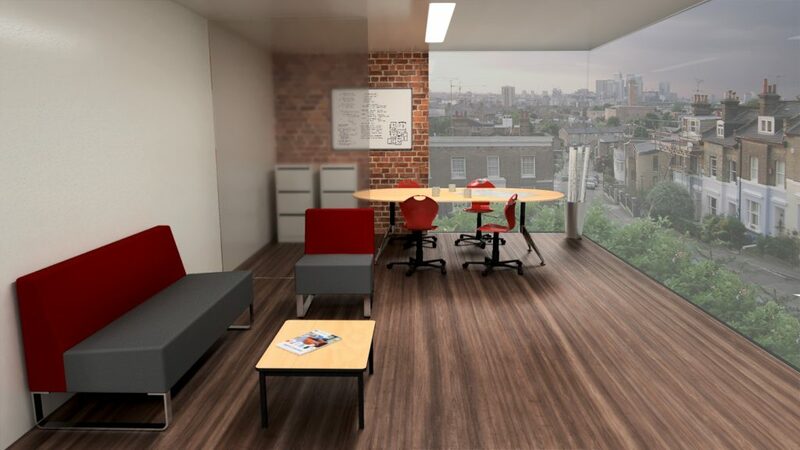 This skyline view meeting room shows the flexibility of any render.